Jason Dombroskie (Ph.D.) is interested in the systematics and evolution of Lepidoptera, specializing in Tortricidae. 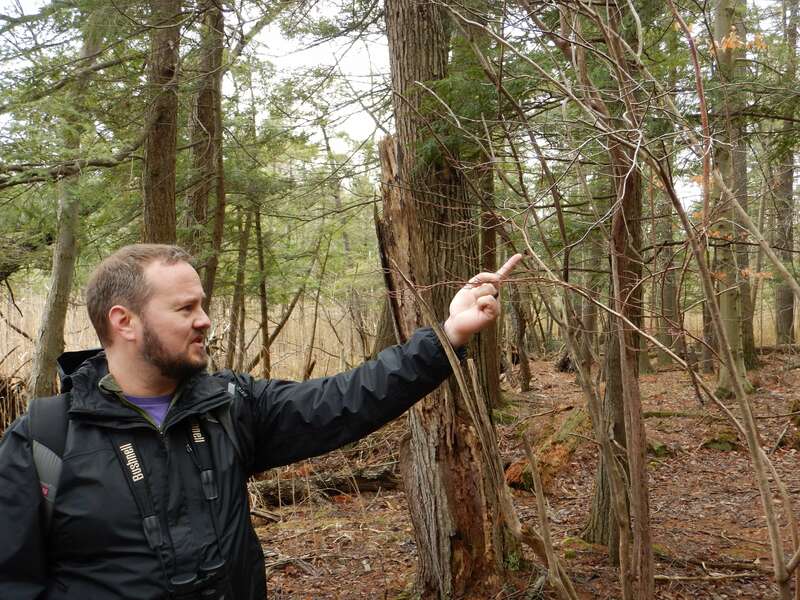 His current research focuses on Lepidoptera biodiversity in New York State, and the systematics of the tortricid tribe Archipini. He is also the coordinator and diagnostician for the Insect Diagnostic Lab. 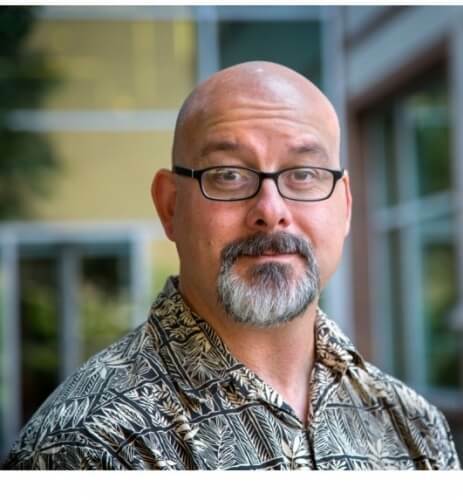 Professor Bryan Danforth studies bee phylogeny, molecular systematics, and bee diversity. His lab is currently involved in a collaborative effort to database bee collections across North America, including the over 250,000 bee specimens currently in the Cornell University Insect Collection. These data will be made widely available via the Discover Life website. For more information on Danforth lab personnel and activities, please see their lab website. 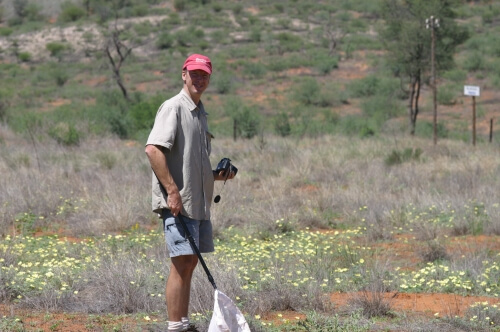 Professor Patrick O’Grady has broad expertise in Diptera, with experience working on a variety of Hawaiian taxa, but especially Drosophila pomace flies. He is director of the Drosophila Species Stock Center, integrating that important research support facility with the CUIC. His research group is interested in multiple data streams for phylogenetic analysis, including molecular, morphological, and behavioral data. 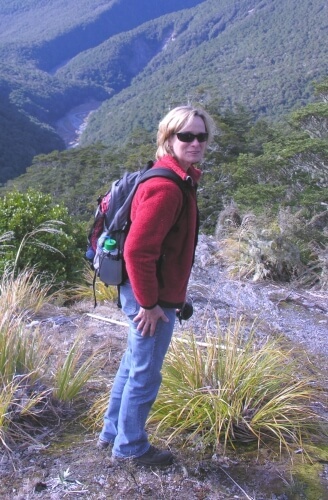 Professor Ann Hajek is an insect pathologist who has specialized in microbial control of invasive species and non-target impact of biological-control pathogens on the native biota. She has studied the Gypsy Moth and its associated fungus, Entomophaga maimaiga, throughout her career at Cornell. 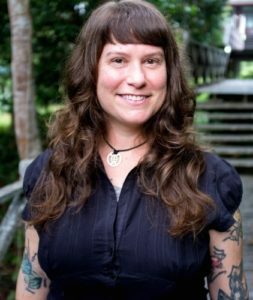 More recently she has developed research programs focused on the Asian Longhorned Beetle, Soybean Aphid, the European Wood Wasp, and Brown Marmorated Stink Bug. She has investigated the use of fungi, microspopridia, nematodes, and viruses for biological control. She has also written popular stories for the CUIC website, and promises more in the future. You can learn more about Dr. Hajek’s research and lab group at http://blogs.cornell.edu/hajek/.